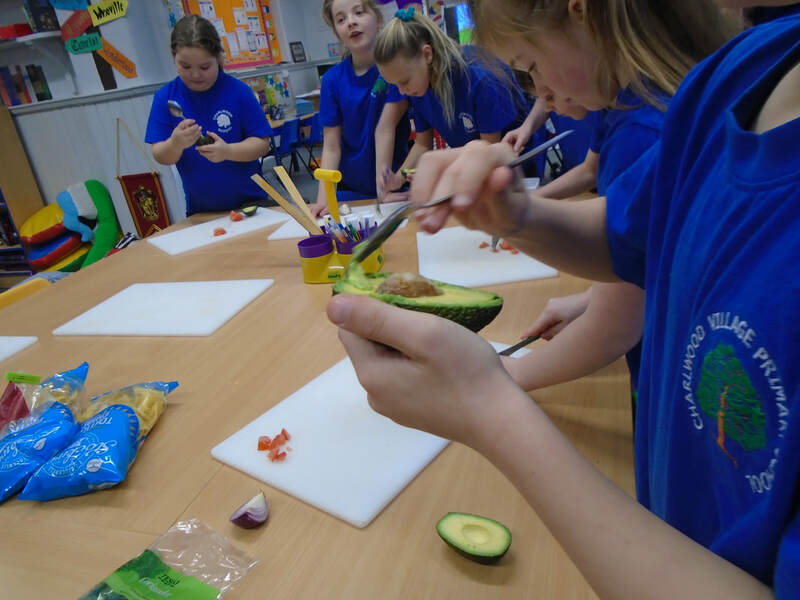 Year 5 enjoyed making delicious guacamole during our learning about Mexico! We have been exploring both the human and physical geography of this continent and sub-continent. 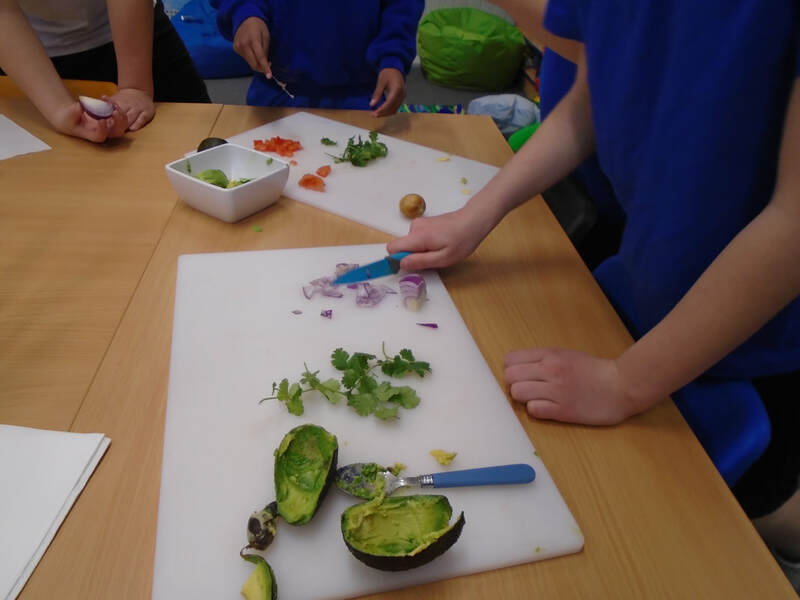 This has linked extremely well with our weekly Spanish lessons and with our Science topics of 'Living Things and their Habitats' and 'Animals Including Humans', where we have explored the living things of this region and the attitudes towards ageing and the human life-cycle in other cultures. In Spring 1 we explored the modern culture of countries Brazil and Mexico. We also studied The Maya civilisation who lived in ancient Central America. In our art lessons we created self-portraits inspired by Mexican artist Frida Kahlo and Mayan-inspired masks and headdresses. We enjoyed finding out about different cultures, music, past times and foods! In Spring 2 we explored the ancient civilisations of the Aztecs, Incas and compared these with our prior knowledge of the Maya. We also inquired into the colonisation of the Spanish conquistadors throughout South and Central America.